Pulsar Found - Universe Galaxies And Stars Section. Astronomers from the University of Southampton have spotted the fastest spinning X-ray pulsar ever seen - it's rotating 600 times a second! 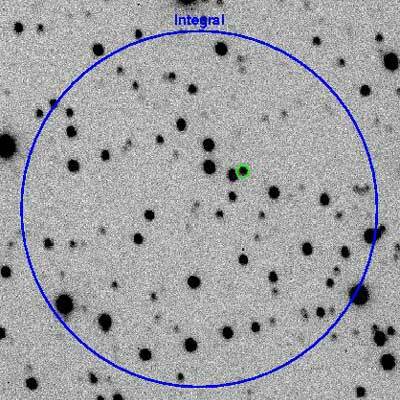 The object, designated IGR J00291+5934, was first spotted as a bright X-ray object by the European Space Agency's INTEGRAL space telescope in December. Further analysis revealed that it's part of a binary system, siphoning material off of a companion star. The two stars orbit one another every 2.5 hours, separated by the distance of the Earth and the Moon.